The most beautiful and exclusive Alfa Romeo model ever produced by automobile circles is said to be the Giulietta SZ. A piece from this very rare model found a buyer at a record price after 35 years of captivity! 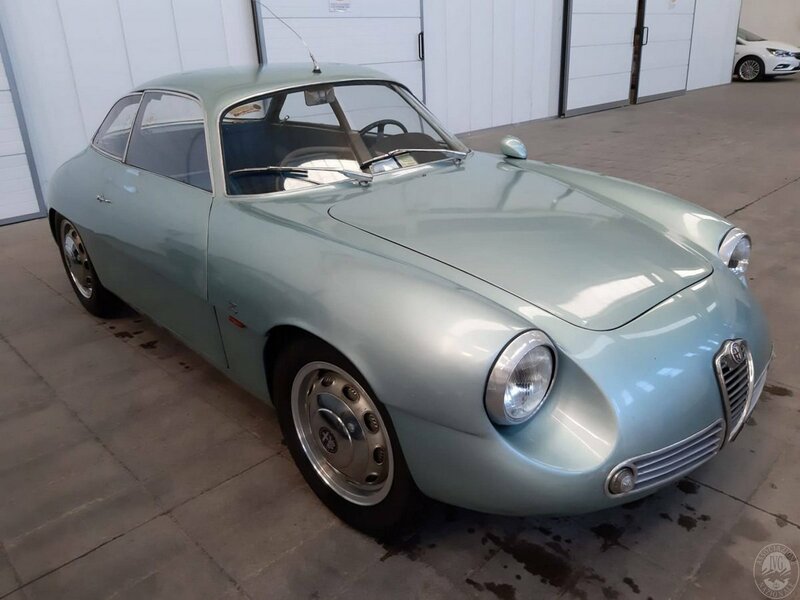 The Alfa Romeo Giulietta SZ was removed from the garage after 35 years! The story of Mint green is quite amazing and astonishing. The automobile, owned by a Turin repairman, was stuck in the basement in 1983, when the car's elevator lift was broken . The owner Giulietta decided to keep SZ there when a new elevator was quite costly compared to that period. The owner of the vehicle, who died last year, has donated all his goods to the state because he has no other heirs. In November 2018, the Giulietta SZ has been carefully removed from the ground where it is located-since it is beautifully preserved-there is no bruising or corrosion. 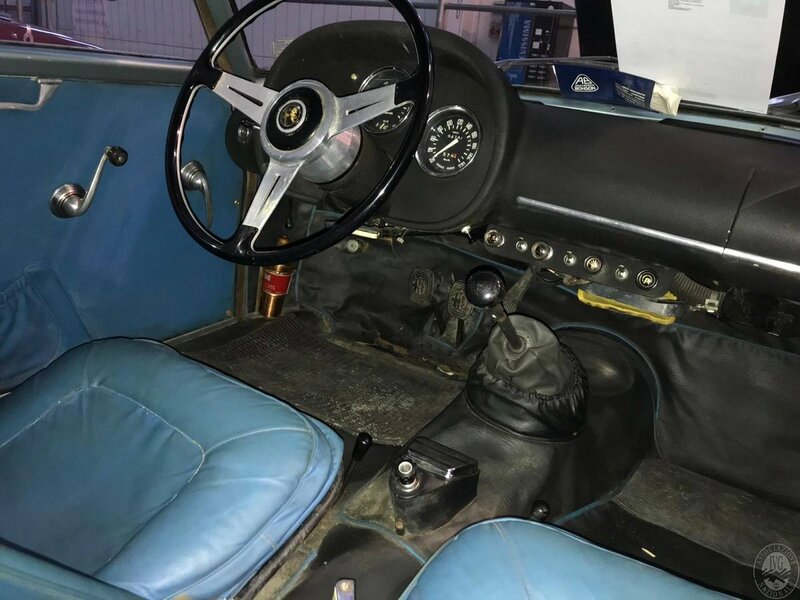 The vehicle, which is in perfect condition even in the interior upholstery, was sold for a total of 567,000 euros in an auction held last week. Alfa Romeo Giulietta SZ, the work of the Italian legend Elio Zagato, attracts attention with its weight of only 785 kilograms. In addition to the handcrafted aluminum bodywork, the Perspex lenses and minimal interior have a significant share in this lightweight vehicle. Under the hood, a 1.3-liter, four-cylinder engine that carries a small engine, 100 horsepower per hour with 200 kilometers can do. This is a rather daring value, according to the period.